The walk along Cedar Ridge offers a scenic view of the mountains, gorgeous tree-lined fairways as well as water hazards and sand traps. The course is tough enough to challenge experts, but forgiving enough for beginners. Cedar Ridge will offer the 9 to 5’er a place to play, particularly after work when guests have only a couple of hours of daylight. 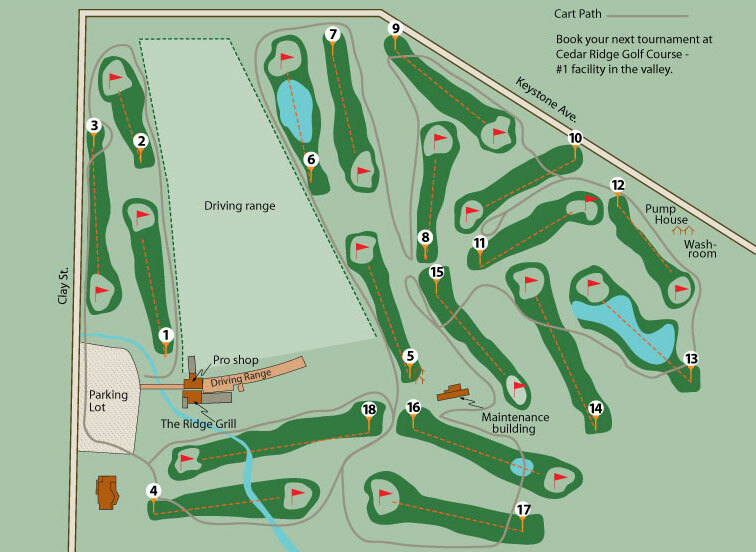 Most importantly, Cedar Ridge will offer an affordable golf experience.